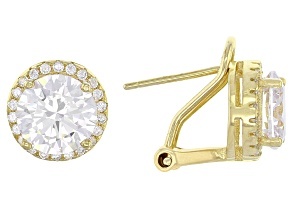 Finding the perfect pair of earrings isn't always easy. 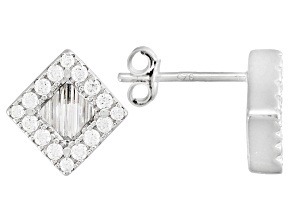 With halo earrings from JTV, you may just be in luck. 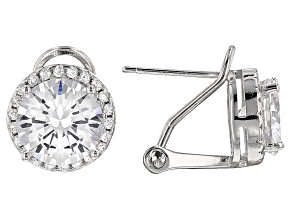 You will discover simple, stunning styles in this selection that accommodates any occasion. 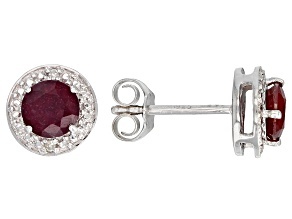 And don't let the low prices fool you. 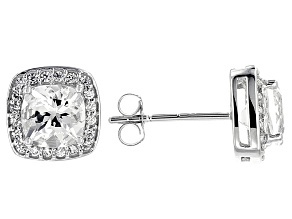 Quality earrings don't carry a high price tag when you shop at JTV. 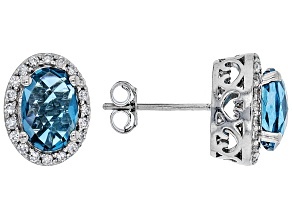 Add beautiful and affordable halo earrings to your collection today. 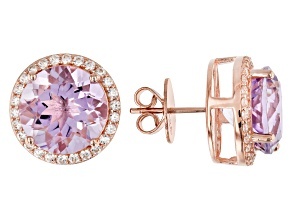 Make a statement with subtle fashion. 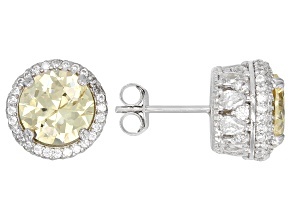 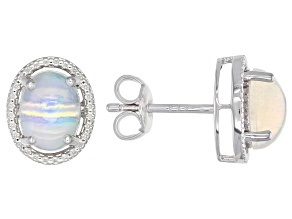 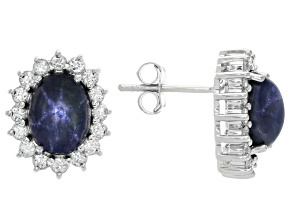 Elegant halo earrings will turn heads without appearing gaudy. 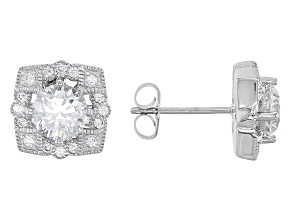 Giving you just a touch of sparkle, halo stud earrings will help you complete any look. 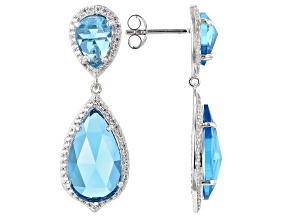 Since these earrings transition smoothly from daytime to nighttime, you don't have to head home and change before girls night or date night. 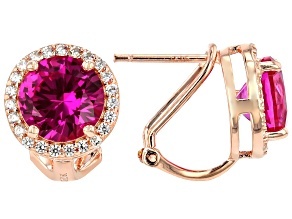 Accessorizing becomes easy and effortless. 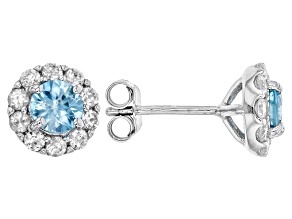 Take the opportunity to treat yourself. 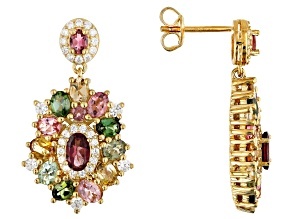 From emerald to turquoise to ruby and more, find a rainbow of delicious colors you can indulge in. 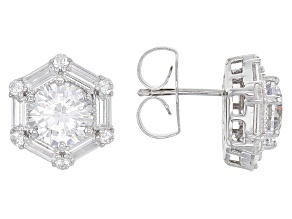 If you are shopping for someone else, consider giving the gift of halo earrings. 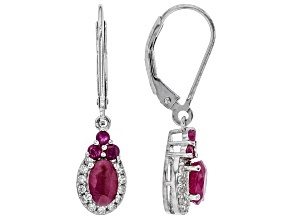 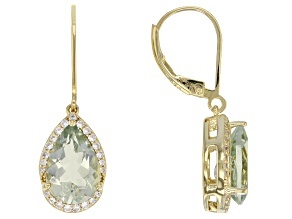 Shop earrings with birthstones for birthdays, or bright and festive colors for holidays. 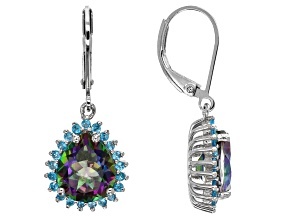 These earrings can also be given for anniversaries and other special occasions. 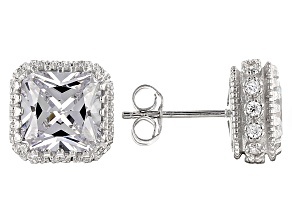 In addition to women's earrings, this selection also offers darling options for children. 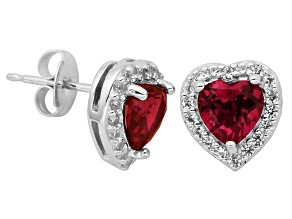 Treat your little one to a pair of halo heart earrings or halo flower earrings. 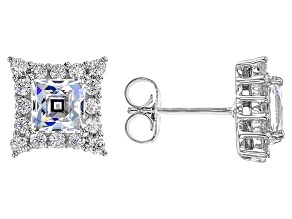 If you prefer fine jewelry, explore high-end jewelry from designers such as Bella Luce®. 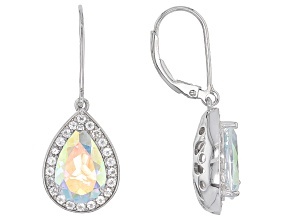 Enjoy great value and low prices when you explore these halo earrings from JTV. 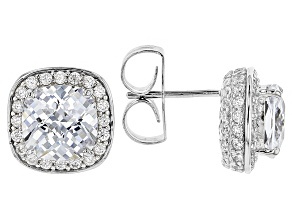 Discover the perfect pair of halo earrings, and browse the selection today.